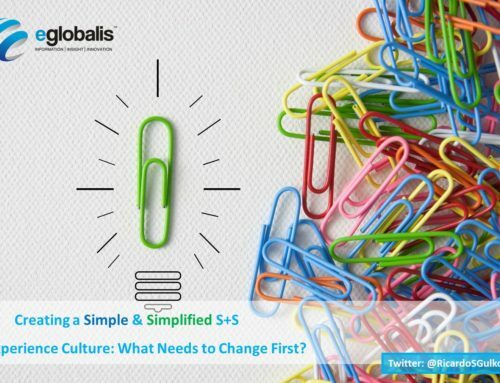 Typical silos gaps problems are related to a lack of basic collaboration, communication and synchronization, and a well-defined values, principles and purpose related to the company culture. Our difficulties to ensure simple internal collaboration, in our search for efficiencies, and looking well-synchronized and as one entity in the customers’ eyes is improving but not yet solved generally speaking . Many of us assume that our companies can bridge the gap between business silos, and are doing things right, when in fact, they are not. When an orchestra lacks the right leadership “Conductor ” or have the wrong self-assessment of the reality in your customer’s eyes, you have a problem. Problems can have different sources in many separated sectors (silos), due to lack of bridging organization clue and leadership, and a clear sense of purpose and direction besides the typical focus on revenue generation. How we can get anywhere, if you don’t know the way to get there? Some of the problems can be connected with R&D, Logistics, Customer Services, Product, Marketing, IT, Sales, and with the C-suite level and management style. This is exactly what happened in the Samsung S7 case, where I described what really happens with the burning S7 smartphone, or in my recent case with Telefonica O2. For example, if you hire the wrong C-Suite executives to lead, do not expect to develop and obtain the right values and culture for your company and get the results you want. Having the wrong people on your executive staff can generate or prevent a lot of issues with silos. 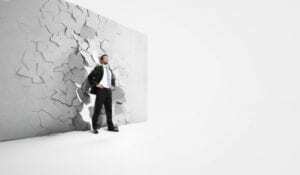 Having a strong visionary and change agent as CEO, CCO, or customer experience leadership team can help to break down the “silos gaps walls”. If you add in a touch of communication and open collaboration while doing-so, you can get a brilliant initial outcome, much like a completely “synchronized factory”. One great example of this is the Toyota factories. They established strong collaboration and communication across all functional silos, via their old JIT (Just in Time) operational and logistical strategic model. Supported by a strong well developed company culture, now and back then. Their success was based on great collaboration, communication and execution across silos, and outsourcing suppliers well integrated in their complex processes. In other words, if they could efficiently manage others, outside supply chain of suppliers and buyers, they, and you, can easily translate it into working within your own company today. Returning to our reality, Telefonica O2 could learn a lot from Toyota’s model. They desperately need simple synchronizations as stated in my previous article. Don’t be complacent and don’t accept any status quo! A great leadership team with a well-defined mission, values, purpose, and the right principles will help you develop the right culture of excellence. Also, quality of hiring– bringing the right collaborative-minded teams and executives on board–can make a great difference for your organization between mediocrity and success. Unfortunately, even with this mindset, there are still companies, mid-size and big global companies, where leadership is only focused on satisfying the board and simply maximizing revenue. They fail to honestly and efficiently focus on their employees’ experience, talent development, and customers and partners’ experience. In the Telefonica O2 case, their stores’ teams were trying to deliver a good experience for customers, but they had their hands tied by corporate lack of flexibility and rigid processes. 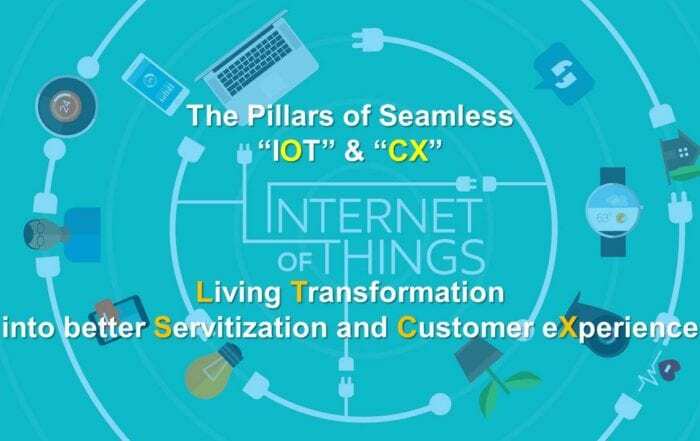 They tried hard to deliver good customer experiences for their customers, but with the lack of a supportive structure from their headquarters in Munich, and a company separated by silos, it was an impossible task. In Telefonica’s case, it’s easy to see how dysfunctional it is between their stores, contact centers, omni channels team, marketing and engagement, and how damaging a rigid organization can affect a company’s customer and employee experience. Also, their IT team currently doesn’t have all systems well-integrated, which prevents fast responses for customers basic needs. Yes, they are trying to fix it, but their clear entrenched silos are deliberately damaging their trials to become more successful. Telefonica O2 also has strict control coming from the top leadership. Instead of empowering employees to deliver best offers, best services and frictionless customer experience, in their case they are simply doing the opposite, as you can read here. For instance, to deal with my complaints, the solution was to allocate one person to deliver VIP services for me, since I told them that they were delivering a bad, if not horrible, customer experience. The issue is that these “VIP” basic services have to be automated, and extended for all their customers since it is standard in other companies, but – for them, it is something great and beyond their expectations. 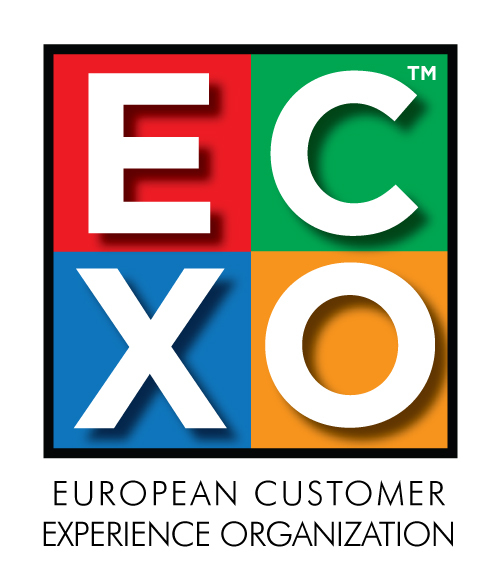 Customer experiences is about customer perception of our companies, not about my own expectations of myself as Telefonica O2 does. The services they provided me solved my private issues with them, but all other customers deserve at least the same level of services. ence. 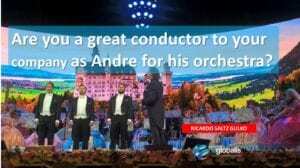 The Johann Strauss Orchestra, with conductor André Rieu, always delivers a great, well-orchestrated experience around the world in a consistent and beautifully synchronized way. Why your conductors are not doing a great work? We could learn something from how Rieu leads his orchestra. It takes a leader that understands how all the different parts connect to each other, and how if they work together, the outcome can be spectacular for all involved (customers, employees, partners and future customers). 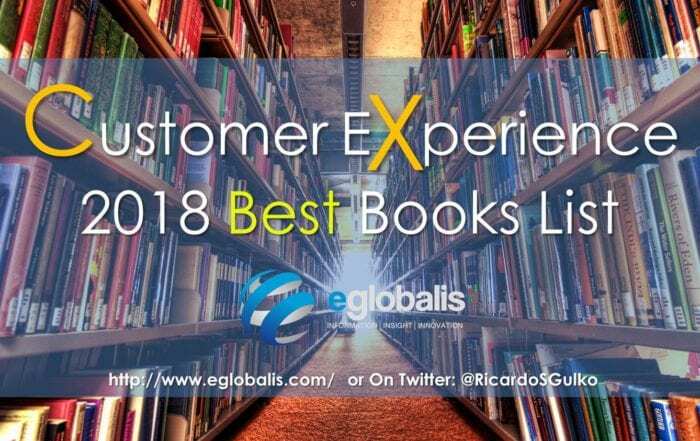 Your customers needs to see your company lead by offering an inspiring, efficient and authentic unique culture of excellence, and ONE unique customer perception of your company is also key. Get back to the basics. 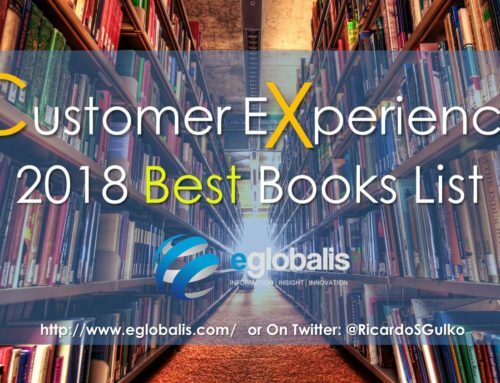 Transform all departments or silos gaps into “centers of excellence” based on your culture first, and then add a great customer experience and customer service that runs down from your CEO to all corners of your organization. Several companies do not spend the time and resources to ensure their teams understand the basics of human interactions. 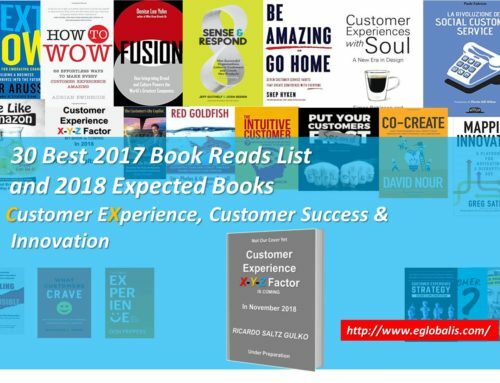 Companies that are not able to understand the frustrating journey from the customer’s perspective, often-times have a hard time to tune and put in place a great customer, employee and partner experience. How your company is doing with that? Share your thoughts. Hire the right C-suite and executive teams, which are well equipped to develop your culture of excellence principles, mission, value, and purpose and ethics code of excellence. The right people will bring the right people on-board. Hiring the right people will deliver excellence to your customers in a proactive manner. Make sure to always be transparent with employees and customers–authenticity and honesty wins customers in our social world. Don’t hide issues as VW or Apple recently did. Solve them and explain how you are doing that (transparency wins). Enable employees across the organization to get the most current information all the time-be it good or bad. Make sure all employees have a clear understanding of how their actions can affect the customer perceptions in the end-to-end journey experience. Make sure all your organization processes and technology are well integrated. Your systems, processes, capabilities, data, customer channels, and social media apps should be available to both your employees and customers. Remember—transparency! Prepare, prevent, and plan. Well-planned customer and employee journeys will help you tremendously by showcasing the impact of each interaction and using those success and failure cases to coach, teach and engage your employees. 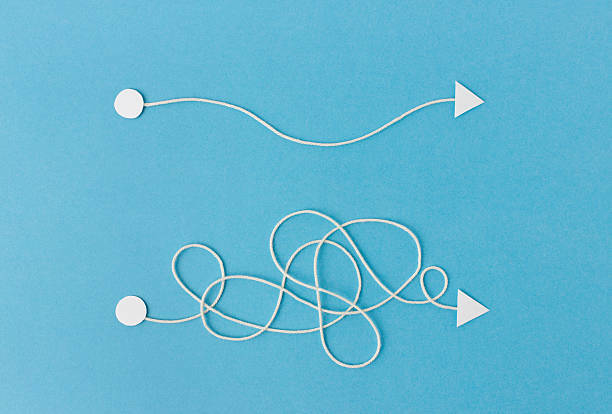 Learn from mistakes and use journey maps to illustrate and pinpoint the issues as you fix them in your company culture and ongoing eternal transformation. If you are in Europe, Americas and APAC, and some parts of Africa and LATAM, you probably live in a multicultural society. 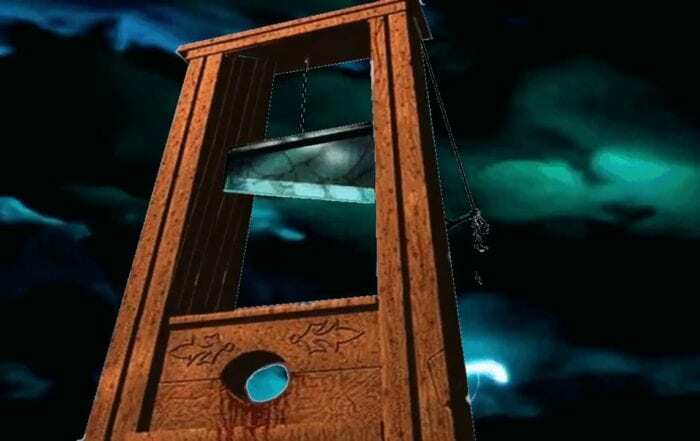 Bottom line–prepare your company for multiculturalism. 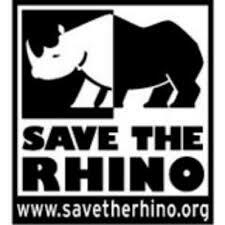 Adapt to the new realities of the global economy and stop preaching that in your country, you only speak your language. Your outward facing consumer contact should offer at least 2 languages, if not more. 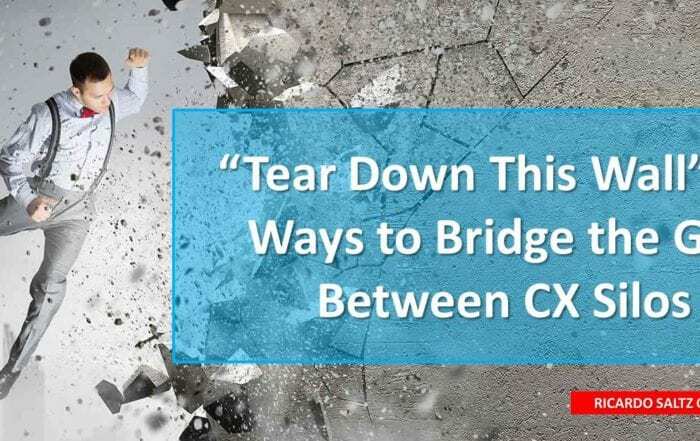 Truly understand what customer experience is, and all the points of interaction across your organization by developing department teams to work with the Chief of Customer Officer or a similar team focused in CX, and get things done. Remember, customer experience is not only how your company interacts with customers or potential buyers, it’s much more than that. 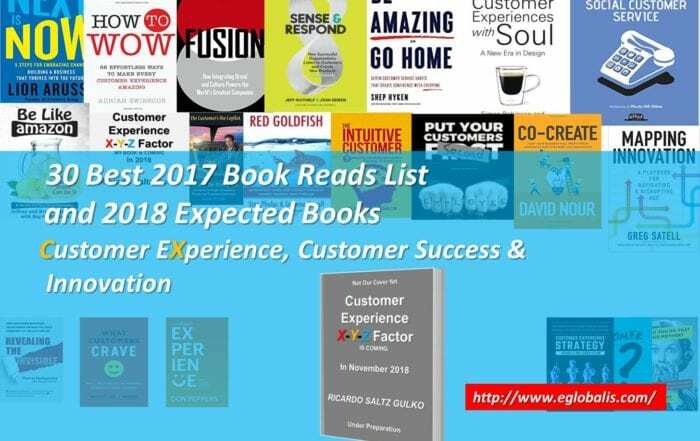 From the production, purchase, distribution, R&D, and product marketing, all are impacting the Customer Experience and are also impacted by the constantly dynamic challenges, which we all have every day in our organizations. Remember–we are changing and evolving everyday faster than ever, and if your organization can not follow this fast pace of transformation, you need to act fast and adapt. Internally, go into details to really analyze your results. Do not rely on self-satisfactory metrics and measures that are not delivering the final results to your customers. This may give some sense of release or satisfaction for your C-suite. That falsely makes them assume they are on the right track. Better to ask yourself, if my metrics and measures are so good, why do I still have high churn and customers sharing their frustrating stories across the globe? What you think is actually not that important. Your customers will tell you how are you doing in delivering your services and experience by sticking with you or not, or by complaining. Their perception of you is what you are. Fix the silos issues FAST! It is not about your mistakes, is about your organization’s ability to quickly and efficiently reverses the wrong cycle of customer services and experience. ALWAYS treat your employees as you would want to be treated, and how you would want them to take care of your customers. Always use journeys analyzes to learn how interactions between humans and digital can be enhanced and ensure your organization’s ability to learn from it in a more efficient way for the future. Connect your metrics, measurements of customer experience with your executives and leadership teams KPI’s and reward them for accomplishments. Always recognize staff who goes above and beyond their job description. Treat your company like an orchestra. It will depend on your leadership and ability as “Conductor” to achieve an efficient culture of excellence or not. Simple! Help your employees to develop better skills of empathy with customers. If that does not come to them naturally, think about investing in empathy training or transfer them to a more suitable position that matches their personalities. Often, people that naturally have not served others, will probably not be a good match for customer interactions. Remember, you are dealing with customers emotions, connect with their hearts AND brains. Customers are people like you, reading this article. Value customers that criticize your company! They are the best source of feedback, loyalty, and referrals that you can possibly dream of. Value your customers or lose them. Enable open collaboration, co-creation and open communication within your organization to help your organization grow together, and apply this same rule of honesty with your customers. If you care for them, often they will care for you as a company. Listen to your customers’ and employees and strategists feedback to ensure that your company stops working as though every silo is a separate entity. 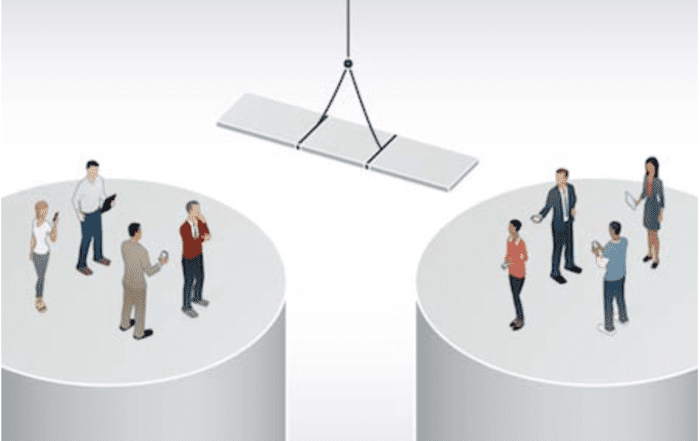 Break silos separation vicious and damaging syndrome by connecting leaders with their teams and among them (the aim is collaboration, synchronization, and a smoothly flow across the company) and into customers eyes. Reward customers and your talent who help you. Create a legion of promoters lead by your employees and customers within your community and start to care about them now. Focus on retaining your customers, not just gaining new ones. 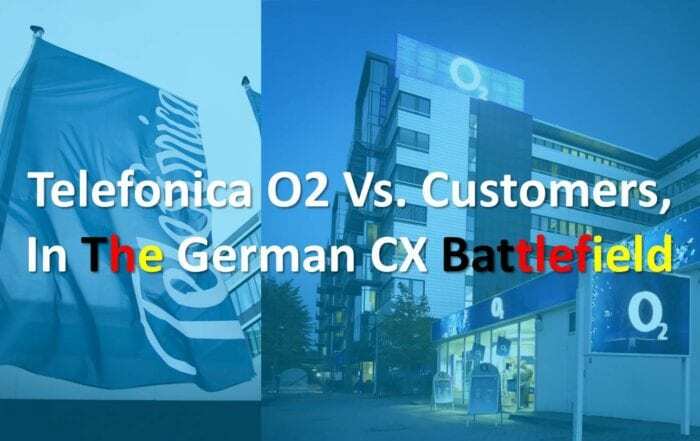 Telefonica O2 always focused on gaining new customers, and now that all their competitors have switched their focus to retention, they’re starting to learn what they’re missing. It’s never too late to adapt and learn. Actions speak louder than words. Show your company how to get things done. Don’t use “fluff”. Just lead by example. Ensure the information obtained from your customers (feedback via different sources VOC, VOE, VOP), analytic s, and human interactions is used for better planning and execution. Make sure that they know that you are hearing them, and actively making improvements that align their wishes with your deliverables. Think about how the right service culture and customer experience could prevent basic problems in your organizations. Is never too late to make yourself and your organization better! How you will act from this point forward, will define the longevity and success of your company. 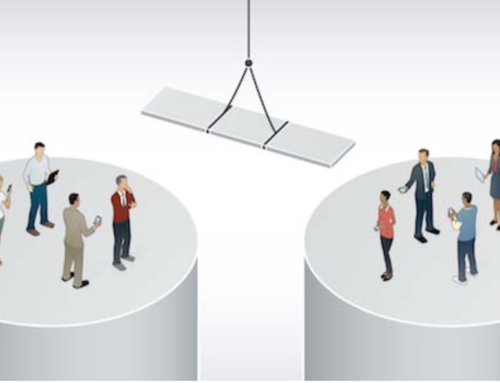 How is your company breaking the silos walls among divisions or departments? As a leader, what are you doing to initiate change and collaboration? What actions are you using to overcome silos limitations, and what so far are key issues that you have encountered? What have I failed to mention here? Note: The title of this article is based in this famous “Tear down this wall!” is a line from a speech made by US President Ronald Reagan in West Berlin on June 12, 1987, calling for the leader of the Soviet Union, Mikhail Gorbachev, to open up the barrier which had divided West and East Berlin since 1961.